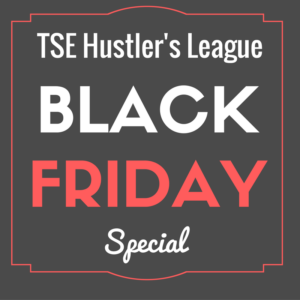 Salespeople are always looking for ways to generate more leads. 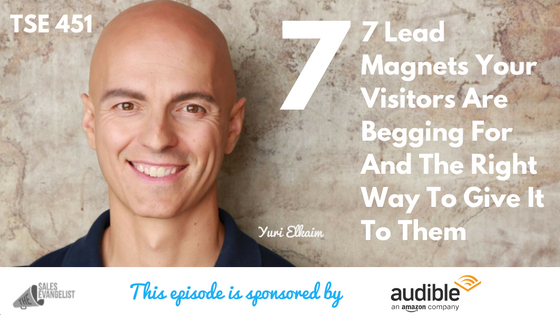 During this episode, we speak with Yuri Elkaim who shared the key to developing an effective lead magnet. Feel free to connect with Yuri to learn more about the great things he shared. Click Here!